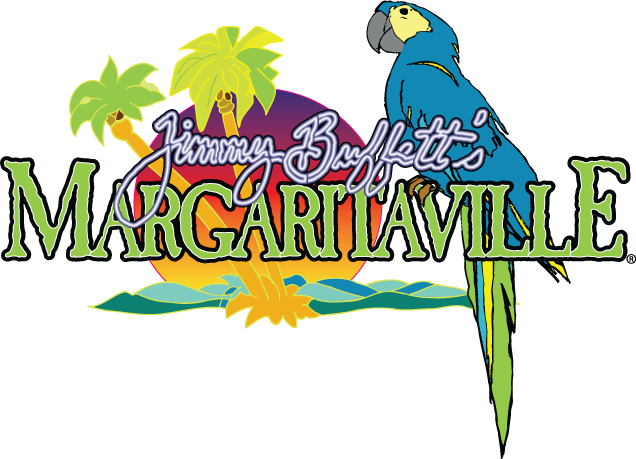 Come “Conky-Tonkin” at Jimmy Buffett’s Margaritaville! In the heart of downtown Nashville on Honky Tonk Row, Margaritaville has everything you need to have a good time: great authentic southern food, the best bars on Broadway and the caliber of music that's expected in Nashville. From a stairway with real piano keys for steps to the Chill Bar’s license Plate walls, Margaritaville has a boat load of character and atmosphere. You never know when the up and coming talent you hear in the Chill bar is going to become next year’s hot concert ticket. After dinner the restaurant transitions into a swinging late night scene with live music and dancing every night of the week.